How to overwinter tropical plants in Fall! In this Cityline segment, Frankie talks about how to get the perfect lawn in the summer. 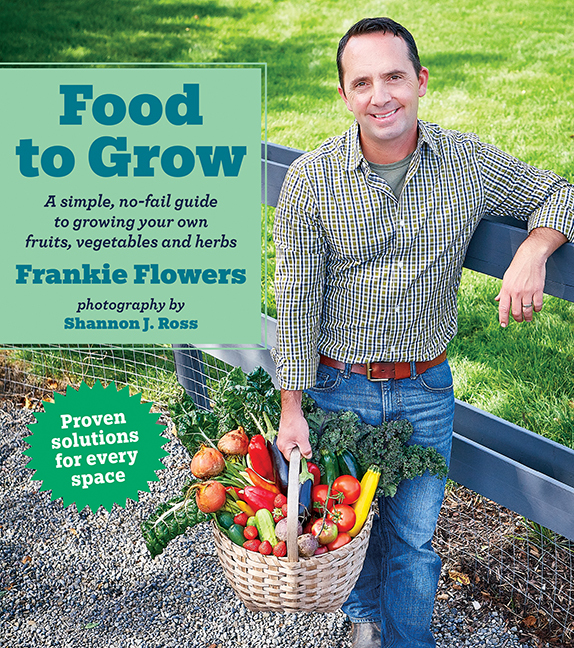 Summertime in the garden can be challenging, from bugs, slugs to drying lawns Frankie Flowers is here to take your garden gloom to glory this summer! Watch this Breakfast Television segment and learn how to take your landscape from doom to gloom! Feed a Community & Educate a Child! Garden Hacks You Need to Know! 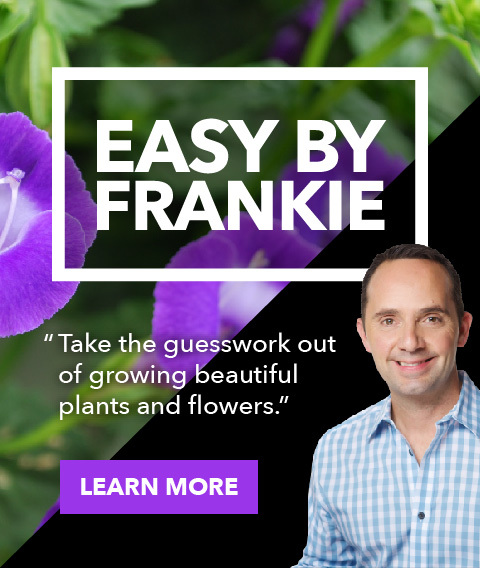 Frankie shares simple garden hacks like how to make your own citronella candles and how to stop the bunnies from eating your seedlings. What To Know About Hot Peppers! 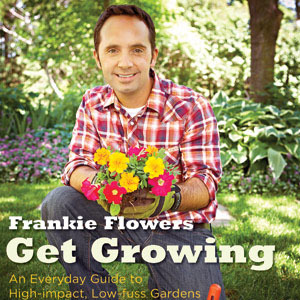 Frankie give us some tips on growing fruits and vegetables in containers, including fruit trees! It is easy to grow food in most living areas, from backyards to high rise condo balconies.